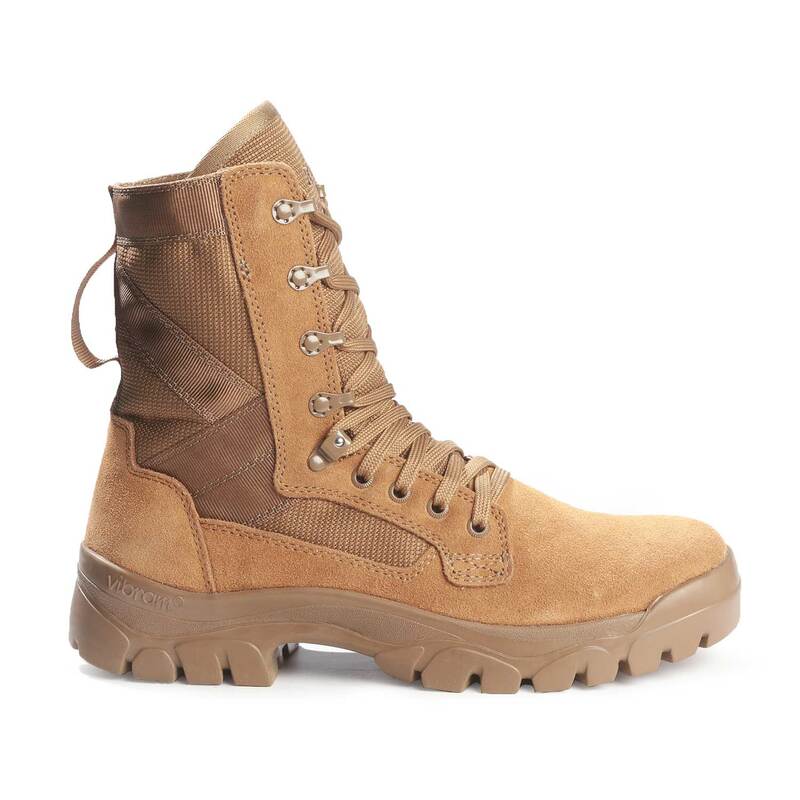 The Garmont T8 Bifida tactical boot features a Vibram® sole for maximum traction, stability and shock reduction in nearly all environments or surfaces. 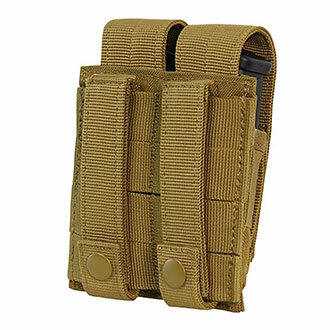 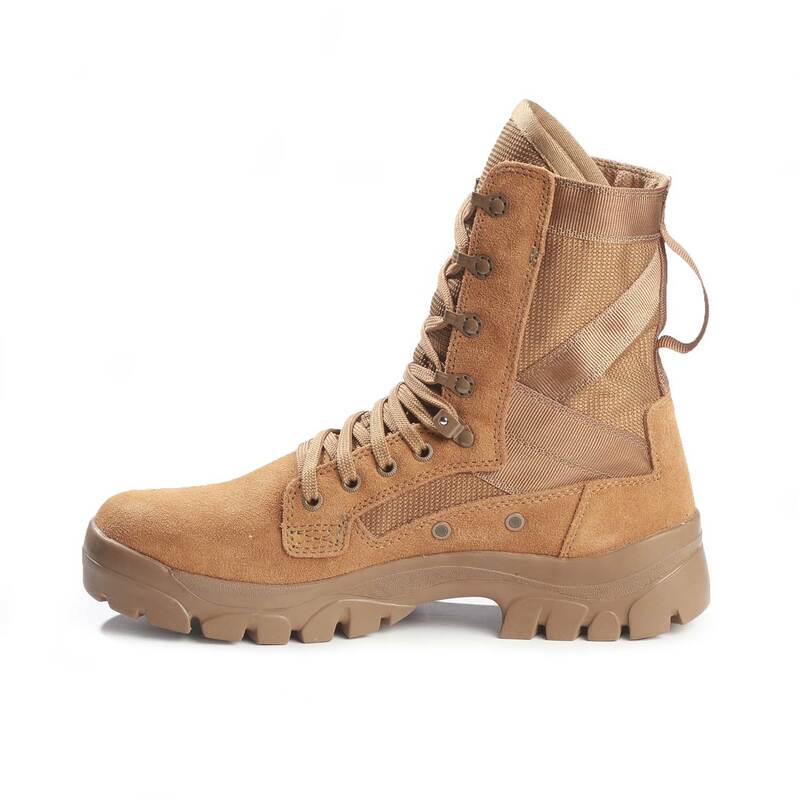 The durable upper construction offers excellent breathability and ventilation and the quick drying materials are suitable to an amphibious environment or extremely wet climate. 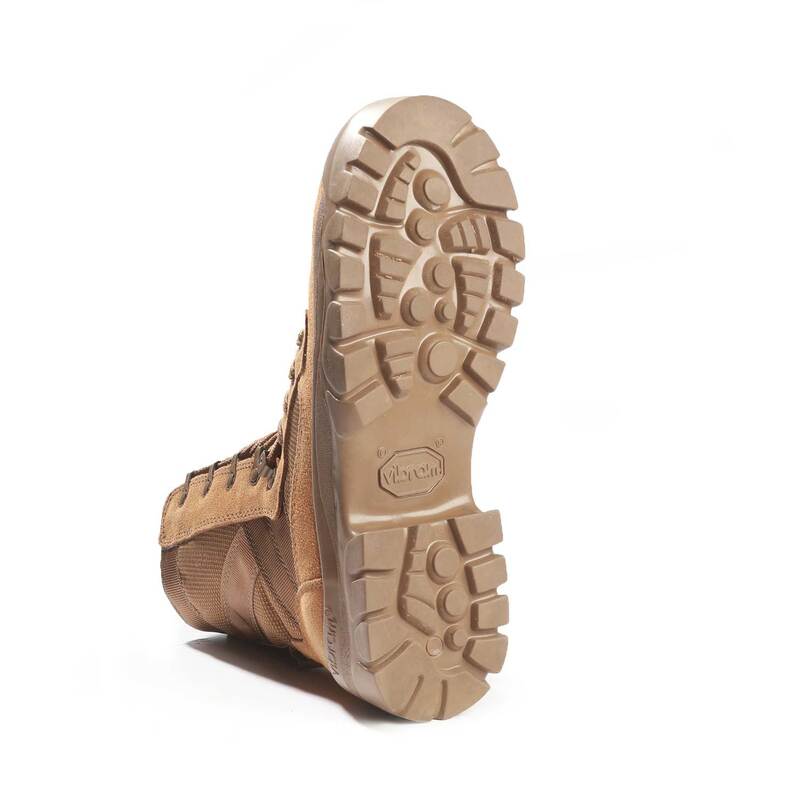 The zero optical refraction hardware and ball bearing hardware at the instep perform flawlessly in all operating environments be it ground or airborne. 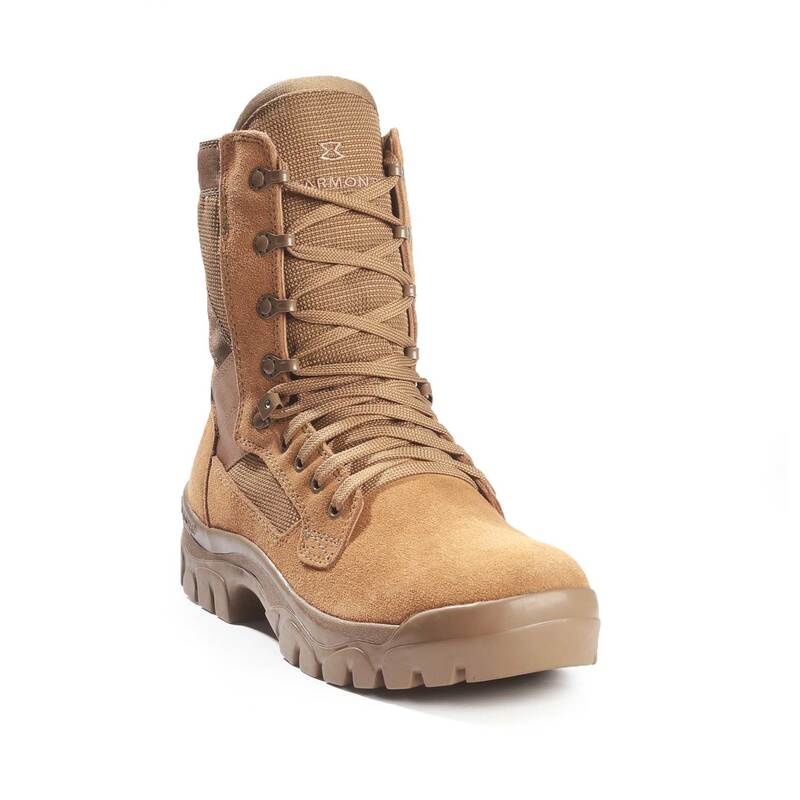 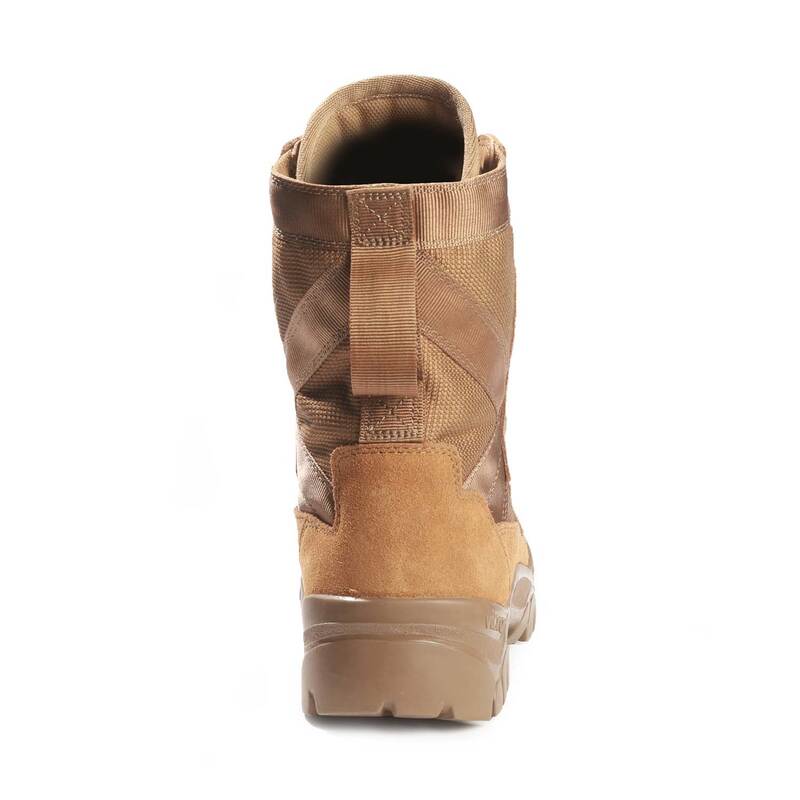 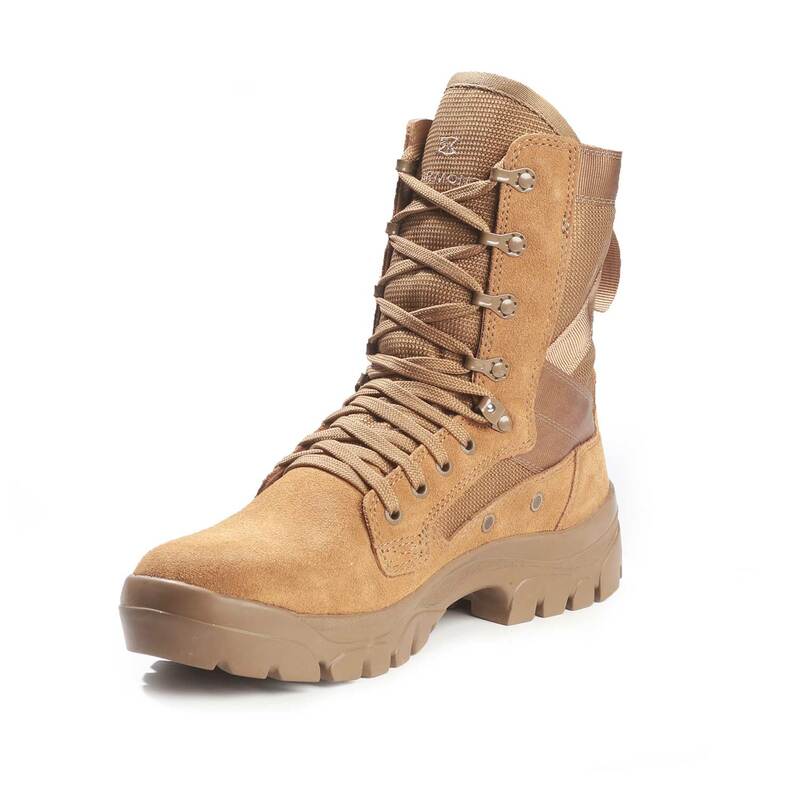 This Garmont T8 boot is an OCP approved boot that meets the AR670-1 compliant for US Army wear and the AFI 36-2903 compliance for USAF OCP uniform regulations. 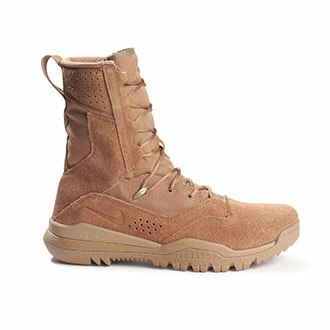 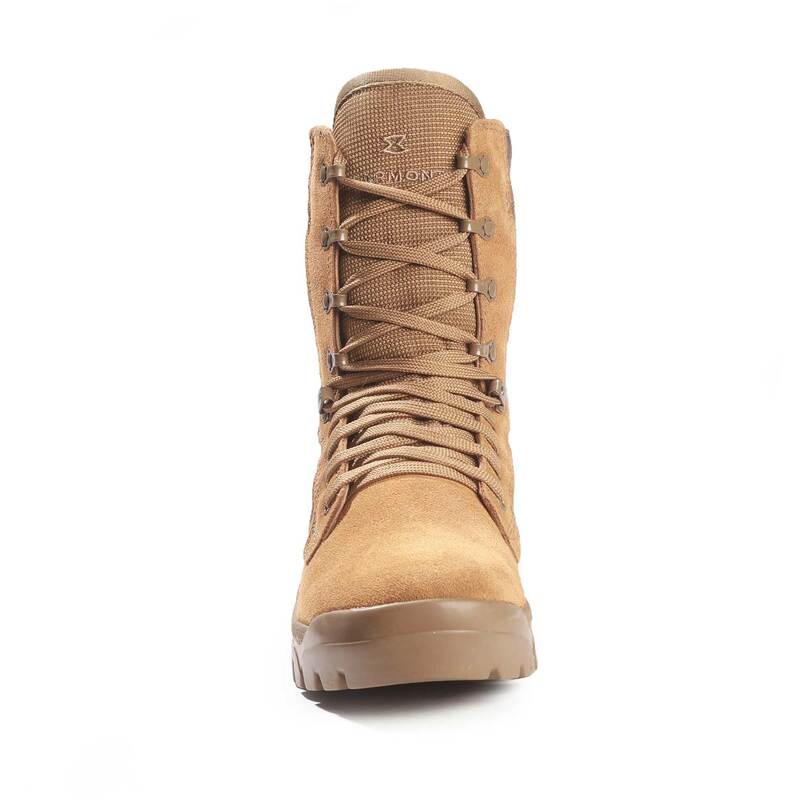 This coyote tan boot is unsurpassed in comfort and protection and was designed to withstand demanding field conditions. 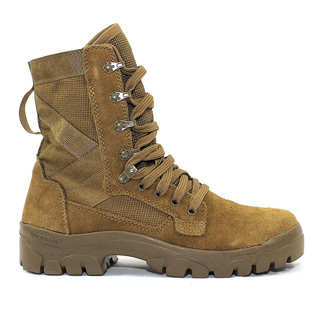 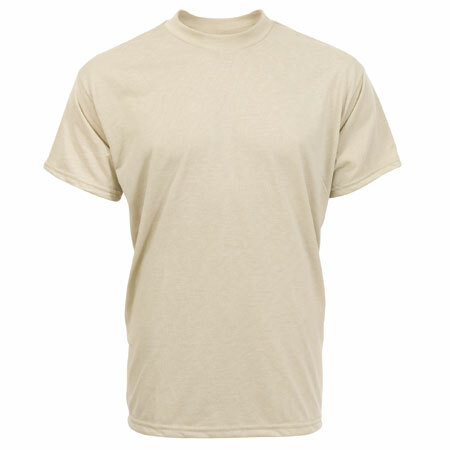 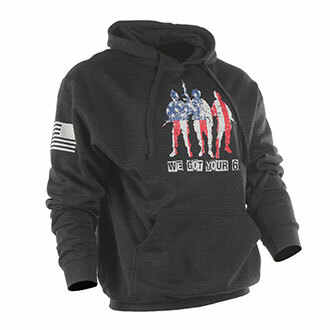 It is available in sizes ranging from 6-14, plus regular and wide shoes widths.